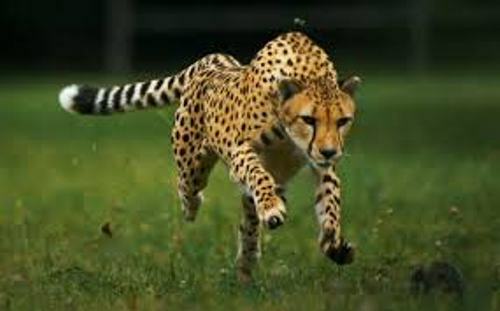 Cheetah can accelerate from zero to 60 miles per hour or zero to 96 km per hour within 3 seconds. In a short burst, it can reach the distance around 1,640 feet or 500 meter. Cheetahs have the close relationship with jaguarundi and puma. Both of them are from America. Get facts about Cecil the Lion here. The paws of cheetahs are unique for they are semi retractable. Not all felids have the type of claws. It will use the dewclaw to trap the prey like hares and antelope. 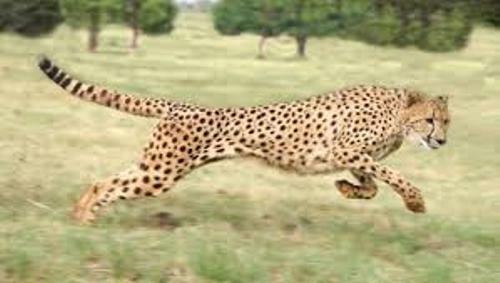 The only defense mechanism that cheetah has is the fast speed. It can run if there is a big predator. Find out cave lion facts here. 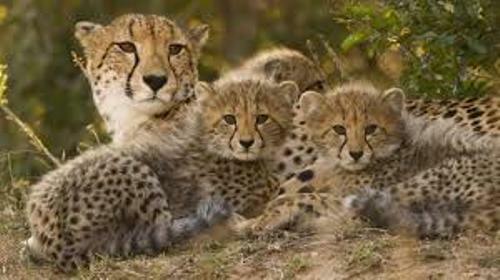 There are up to nine cubs in a litter produced by cheetah in the wild. Therefore, the animals earn the title as a prolific breeder. But not all of them can survive until adulthood due to the high risk of predation from the bigger animals. 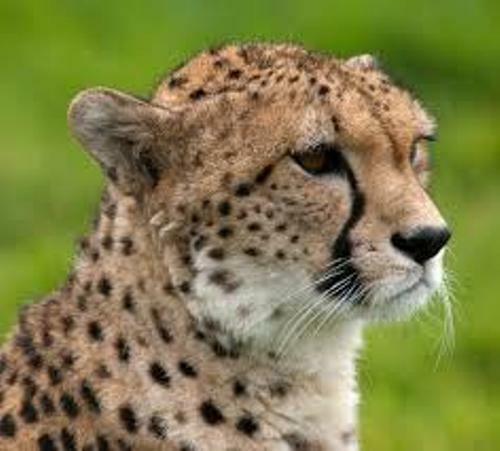 Cheetahs face various problems in the environment which decrease its population. The threats include the conflict with human beings, loss of prey, loss of habitat, competition with other carnivores and illegal pet trade. It is listed as a vulnerable animal. Cheetahs like to live in open and dry regions. You can spot them in the grasslands, savannahs, steppes, clayey deserts, light woodlands and acacia scrubs. 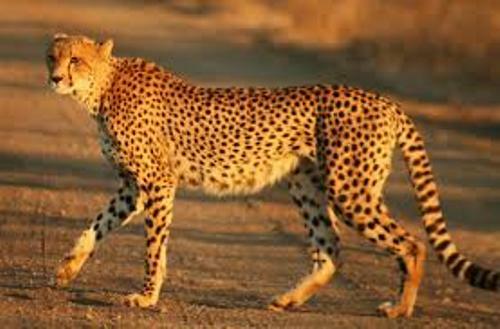 The Asian cheetahs can be seen living in the dense forest in India, while the African cheetahs do not like with dense forest. The female cheetahs prefer the solitary life. They will raise the cubs without a help from the male cheetahs. The cubs will be left by the mother when they are 18 months old. The male cheetahs have the social life. They will create a group to get the animal territory. Do you have any comment on facts about cheetahs?